Crunchy, with an intense taste. With peel or peeled, toasted, chopped or ground. Padron peppers, the delicious Spanish "tapa". Small green peppers for frying. Rasperryred, bloomy perfume and long persistend. 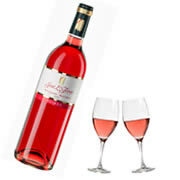 Rosado of Bodegas Jose L. Ferrer. 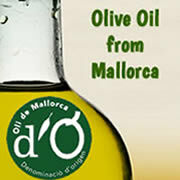 250ml native olive oil extra (extra virgin) with guarantee of origin "Oli de Mallorca D.O." in theSpecial Edition tin designed for the Orange-Express "Tren de Sóller". Our Freshness guarantee for oranges & lemons. You can pay in advance via bank transfer or by credit card. Reduced shipping fees if you order at least 30EUR! 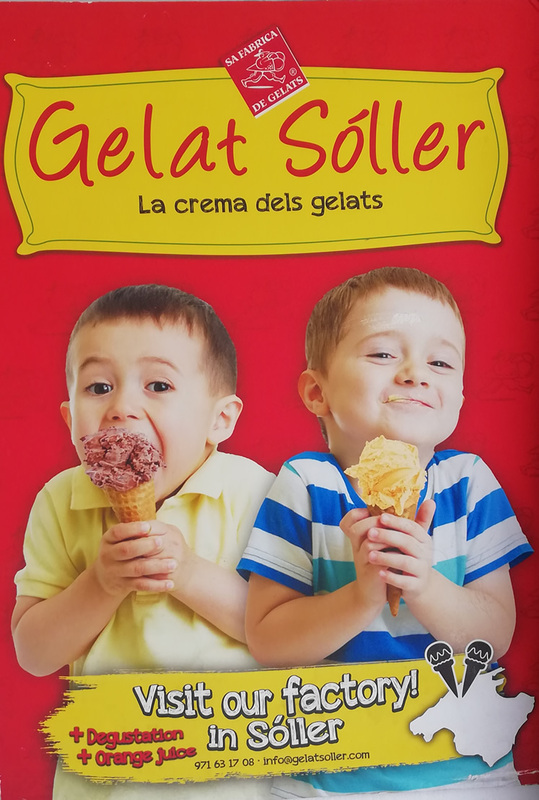 Visit our ice cream manufactur in Sóller! The ice cream makers of Sóller! For more than 20 years the best ice cream is produced in the "ice factory" by Sóller. Just as earlier, with real milk and cream - and of course with the citrus fruits from the Sóllertal. Our orange ice is known far away. Since the move in our new production buildings, the production of our ice cream can be visited. Watch how in manual labour ice cream of the highest quality is produced. Every visitor receives a serving of tender-melting ice cream, freshly from the ice maker and a glass of natural, freshly pressed orange juice. Costs 8 EUR p.P., duration approx. 30 min. Previous reservation necesary - call us on 0034 971 638839.